Clean Eating Quinoa Avocado Dip; Try this out on your picky eater! 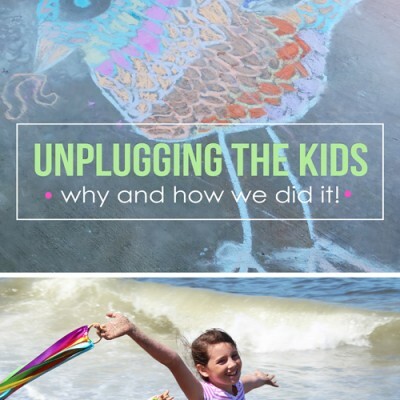 Unplugging the kids- why and how we did it! Make Adorable Pendant Necklaces- for your Galentine OR your Valentine! How to make Amazing Mediterranean Focaccia Bread – take pizza night to the next level! 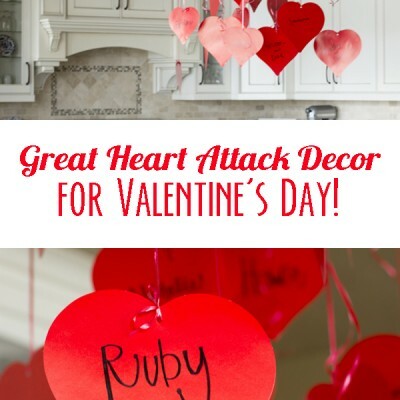 Great Heart Attack Decor for Valentine’s Day! How to make your home a friendship factory- give those sibling rivalries the boot! 3 Ingredient Parmesan Tilapia- Your family will have no idea you didn’t slave all day over it! Six New Christmas Eve Traditions For A Magical Holiday! DIY Outdoor Porch Christmas Topiaries Tutorial; Less than $5! Better than Pie! Thanksgiving Berry Pineapple Cream Cheese Dessert: Your new Thanksgiving tradition!